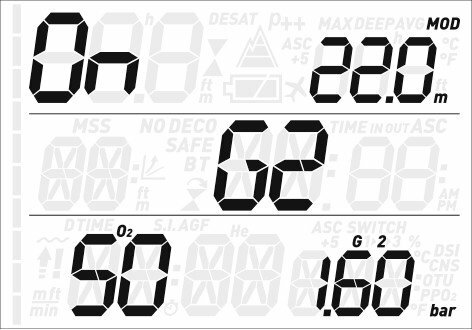 A magnificently clear computer with multigas capability for less than £200. 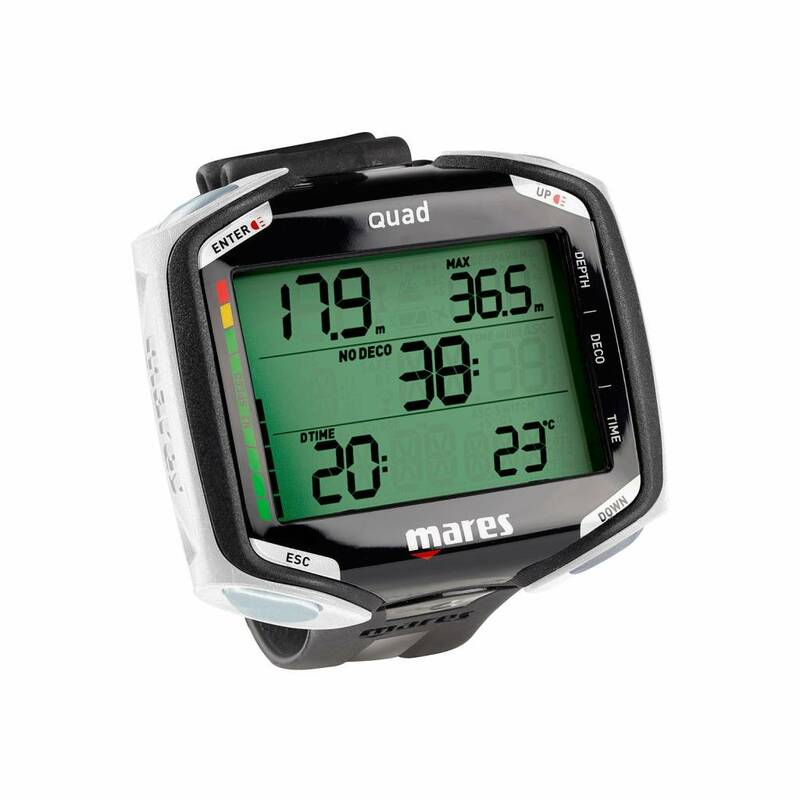 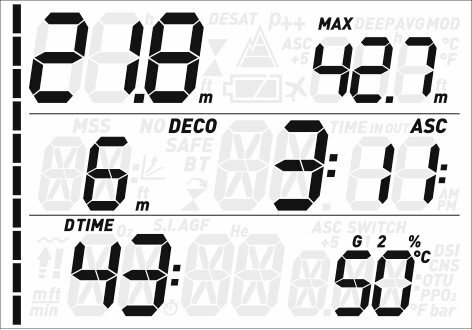 The Mares Quad dive computer is currently available from Dive Academy for only £199. 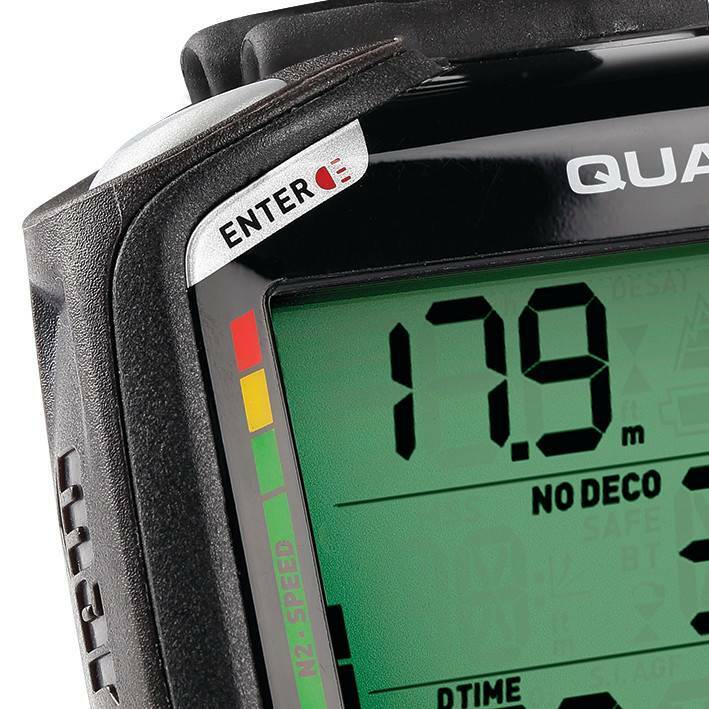 A saving of over £70 on RRP. 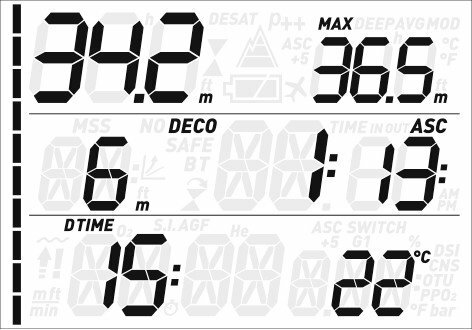 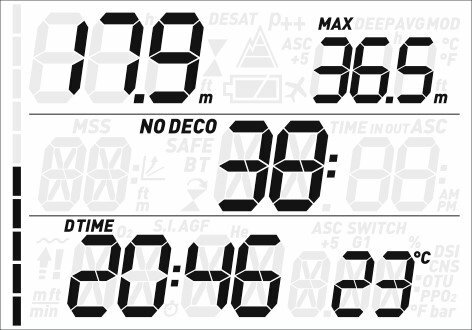 The display is magnificently clear and offers jumbo sized information and the four buttons help to create an intuitive and easy to use interface. 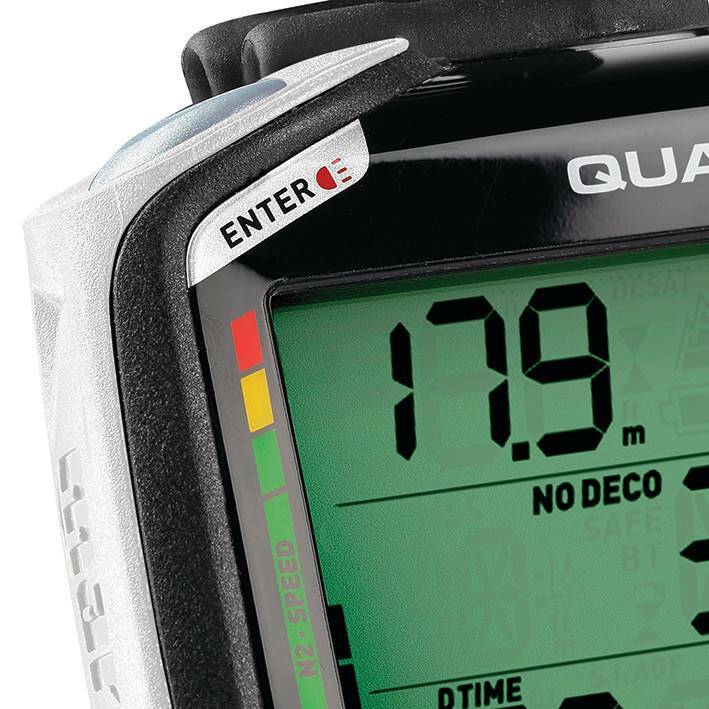 The Quad is available in Blue, Black or White.